Now that the days are longer and the evenings are lighter, a lot of us are spending more and more time out in our gardens. 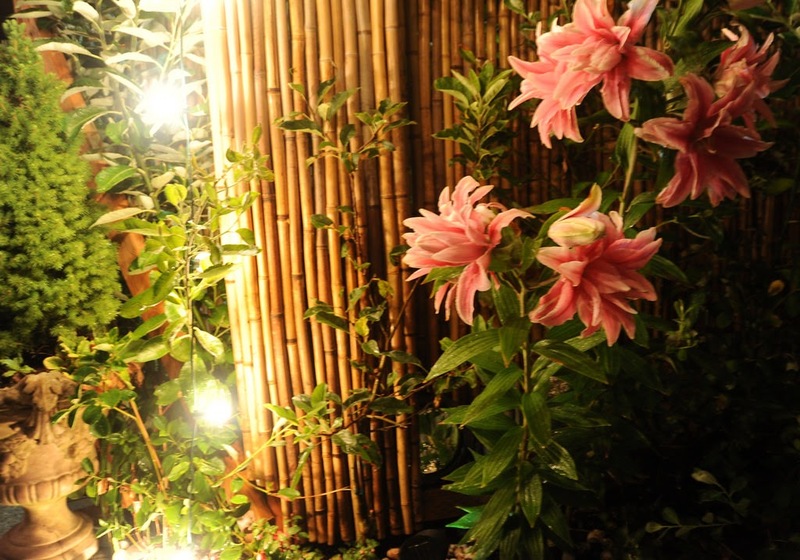 However, if your garden is looking a bit drab, and in need of a makeover (as ours is! ), here are some tips on adding a bit of character to your outside space (without having to spend all your free time on the upkeep!). As much as we might love being outside in the garden, we Brits have to put up with the weather being a little unpredictable (to put it frankly!). However, garden sails look beautiful while allowing you to enjoy your outside space whether it is raining and you need some cover, or it is sunny and you are looking for a shady spot! Summer barbecues can be organised without fear of being ruined by a sudden downpour, as garden sails (unlike some forms of overhead protection) are not only waterproof but also fire retardant. Madly chasing outdoor umbrellas blowing away in the wind is a thing of the past! Even if you only have a small backyard with absolutely no grass at all, you can add many different kinds of plants to your garden to create your own green space. You could also for instance buy some faux grass to lay down, as if a rug, in the centre of your backyard. It’s a simple and creative way of adding some colour without having any grass to mow! 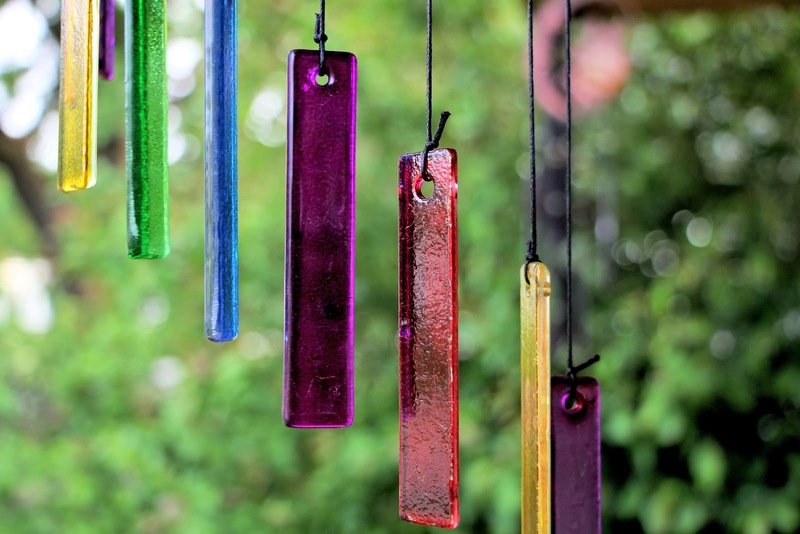 Wind chimes are a welcome addition to anyone’s garden, as it adds a slight sense of whimsy to the space. 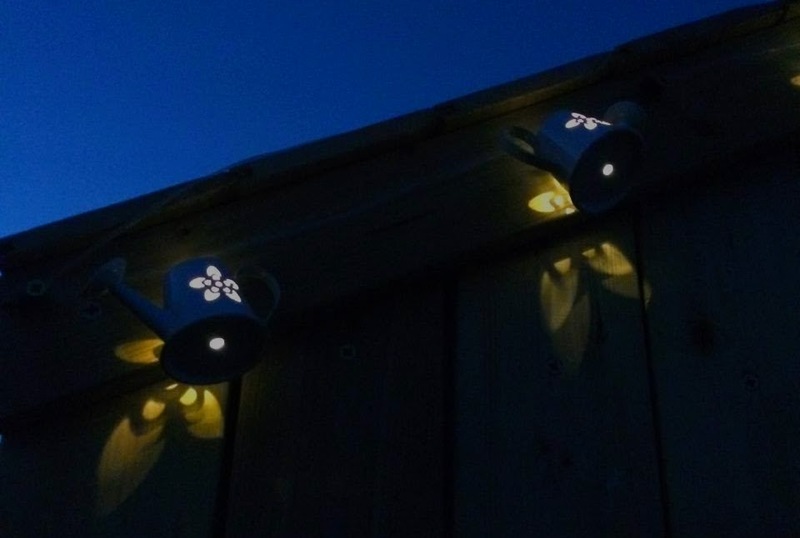 This can have the best effect on a breezy summer night. You can make your own with old keys and other similar objects. All you need to do is tie some string to the top holes of a few keys and attach it to something you can hang in your back yard, and voila! A homemade wind chime! This is an especially good idea when you have children to help make them, painting the keys bright colours is a nice idea for a fun craft project. If you are planning on turning your back garden into a haven for you and your kids you can do a lot of different things to create a fun environment to spend your whole summer in. For example, the kids will love a rope swing and it requires very minimal effort on your part. All you would need to get it started would be a tree, a rope, and maybe a ladder to start with. Lighting can make the mood. Good lighting can transform any environment into whatever you want it to be. It can be the most versatile tool for setting the mood. Just add a few fairy lights and it can be whimsical, add some lamps for a nice sleek space. The possibilities are endless! Transforming your summer space can be a challenge. But as long as you get a little creative, you can actually manage it with minimal effort. What are your tips for updating your garden?